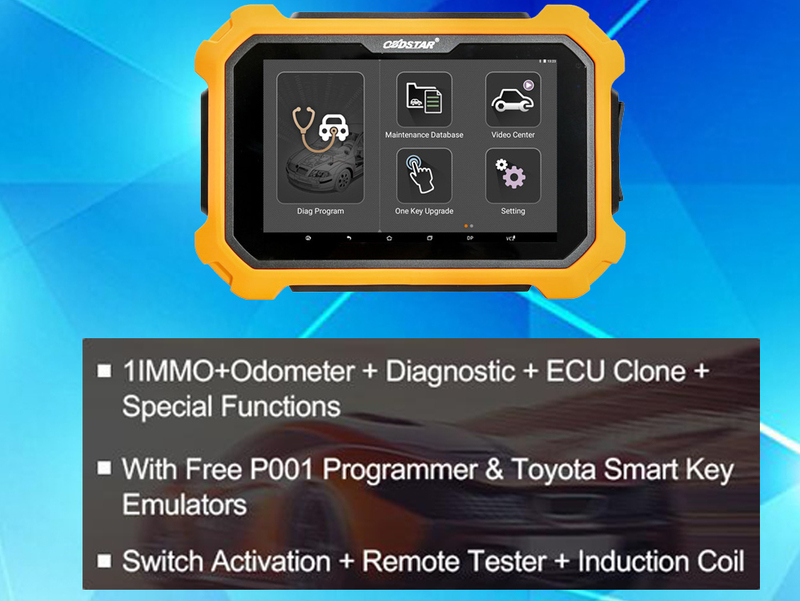 New arrival X300 PAD2 FULL Version,works perfect ! 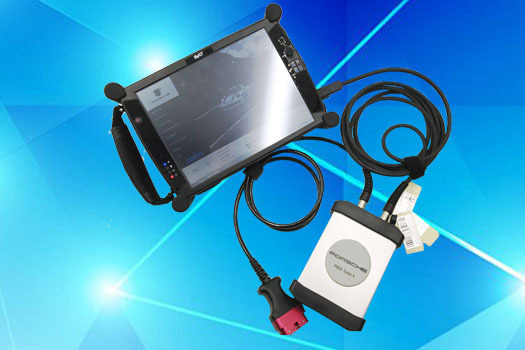 Vcds Cabel New Vcds software is the best car diagnostic tool for Vcds VW,AUDI,New Vcds cabel is 100% original function,VAGCOM VCDS Support the latest models, stable performance, coding more comprehensive and stable. 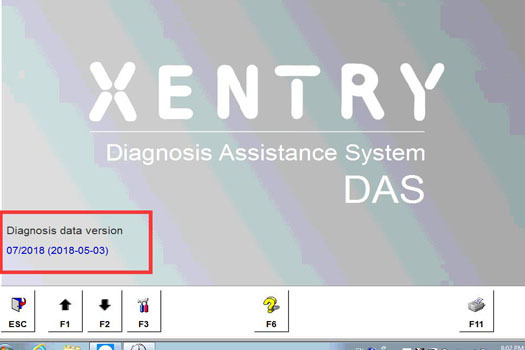 Newest ODIS 4.3.3 Software for VAS 5054A in 320G hard disk Support Multi-languages,Ready to work.It will save much install time. 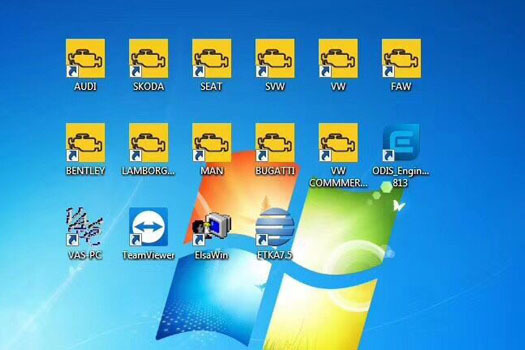 Porsche Piwis II Tester PIWIS II Diagnostic Tool is able to work with both old and new Porsche cars since 1996 to 2017 year, special for the Panamera which can only be diagnosed by it. Copyright © 2018 xingobd2.com, All rights reserved. Next Post How to Use VIDENT iLink400 Playback Data?